They’re running out of time… Sixteen-year-old alien Val Stone was born for one mission—to kill teenage Randolf “Rolf” Cartier before he fulfills an age-old prophecy, becomes the future American president, and murderers thousands of her kind. Val is ready to sacrifice herself for the good of her people. She knows every aspect of Rolf’s life and is prepared to strike. But what she doesn’t know is that Rolf’s been watching her, too. Waiting for her. Ready to defeat her and save himself. Only when the day arrives, doubt overcomes purpose, and they discover the prophecy was all a hoax. Oh, and they can’t seem to stop thinking about each other. Now they’re running against the clock, desperate to reveal who created the fake prophecy before tensions erupt and there's nothing left but the memory of a species called human. 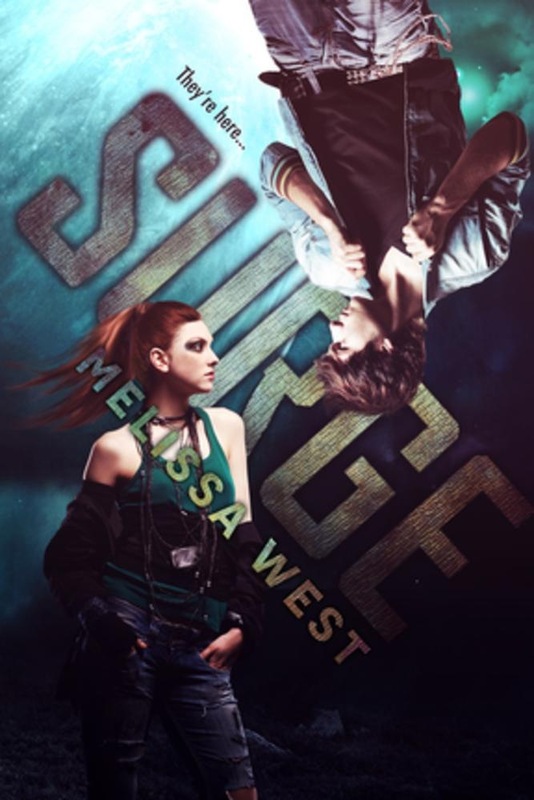 Acquista Surge in Epub: dopo aver letto l’ebook Surge di Melissa West ti invitiamo a lasciarci una Recensione qui sotto: sarà utile agli utenti che non abbiano ancora letto questo libro e che vogliano avere delle opinioni altrui. L’opinione su di un libro è molto soggettiva e per questo leggere eventuali recensioni negative non ci dovrà frenare dall’acquisto, anzi dovrà spingerci ad acquistare il libro in fretta per poter dire la nostra ed eventualmente smentire quanto commentato da altri, contribuendo ad arricchire più possibile i commenti e dare sempre più spunti di confronto al pubblico online.